When Andrew Strauss led England on to the Lord’s, it was his 100th test match for England. What makes it better is that its at the same venue when he scored century on debut against Kiwis in 2004.
t matches. He top-scored in the series win in South Africa in Basil D’Oliveira Trophy scoring 656 runs for his side including 3 centuries an unbeaten 94 @ 72.44 to be named Man of the series. THE 100-TEST ENGLISH CLUB The English 100-test club just got a 9th member. The list consists of Alec Stewart (133), Graham Gooch (118), David Gower (117), Mike Atherton (115), first English to cross 100 tests – Colin Cowdrey (114), Geoffrey Boycott (108), Ian Botham (102) and Graham Thorpe who played exactly 100 tests. THE PARTNERSHIP Andrew Strauss and Alistair Cook had formed a formidable partnership at the top scoring 5248 runs together in 131 innings with best of 229 with 14 100-run partnerships. 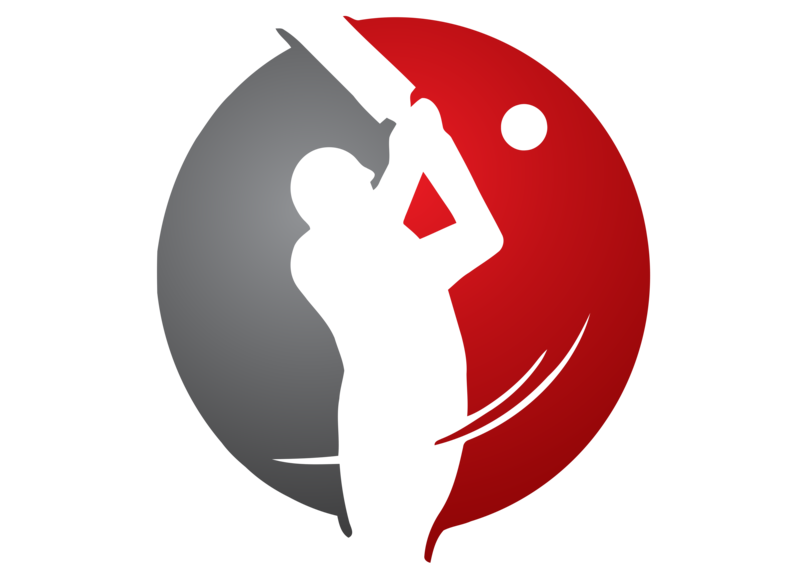 Strauss has shared over 1000 runs in partnerships with others as well – Marcus Trescothick (2670), Ian Bell (1168), Jonathan Trott (1164) and Kevin Pietersen (1037). 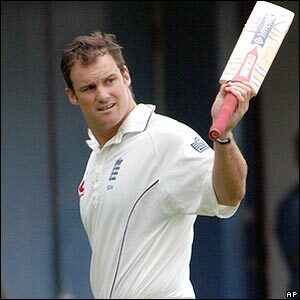 THE DEBUT : 112 & 83 – The 1700th test and Andrew Strauss makes his debut at Lord’s in May 2004. Kiwis manage 384 in high-scoring match after batting first when Strauss walks out with Marcus Trescothick and starts with 190-run partnership. Strauss’ knock helped England take a lead as they put 441 on board. England had to chase 282 after Kiwis were out for 336, and Strauss guided with a 83 with skipper Nasser Hussain hitting an unbeaten ton. managed 253. Sidebottom brought them back with a 7-wicket haul as Kiwis were bundled out for 168. Strauss added more misery on hosts scoring 177 to take the total to 467 as Kiwis was set a target of 553 but managed 431 as they conceded the series 2-1.